Crypto Boxers, the first and only boxing game operating on blockchain technology, has announced an open call for all boxers to #GetInTheGame! Professional contenders, of all ranks, can now apply to have their own avatar created for game inclusion and thereby receive residual income after the game’s launch.Crypto Boxers is slated to launch this summer and will feature real life boxing professionals as collectible tokens for the virtual fighting action on Ethereum, an open-source, public, blockchain-based distributed computing platform and operating system featuring smart contract functionality. By playing Crypto Boxers, gamers engage in virtual matches with the boxer of their choice, creating an actual ‘gloves on’ in the ring experience! By offering gamers a unique opportunity to compete while exploring the new realm of digital currency via their wins and losses, Crypto Boxers will do for cryptocurrency what Madden did for the game industry. Moving beyond the PlayStation realm, the game allows the player the opportunity to not only just compete, but to also earn upon winning as the game’s virtual boxers reap digital rewards for their wins. 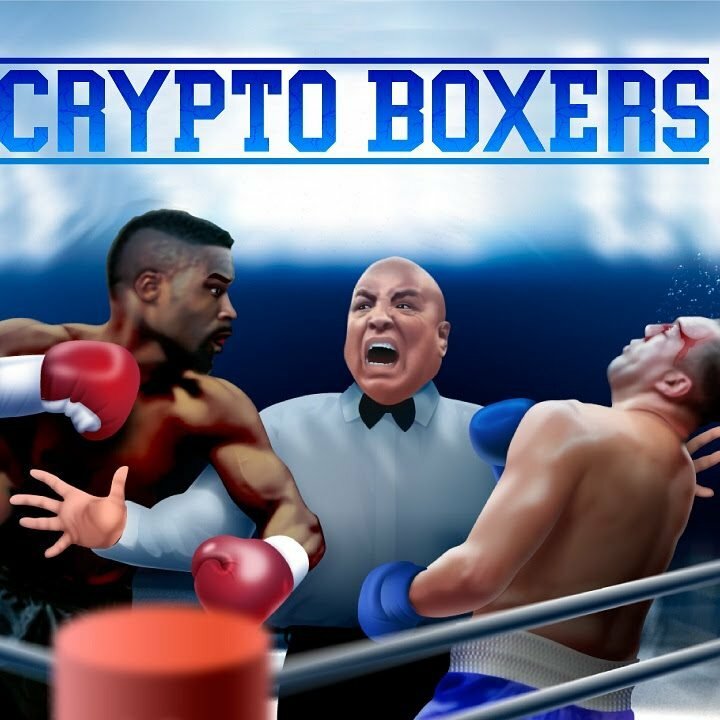 Boxing champion Yahu “Rock” Blackwell is spearheading the game after delaying his initial fight game release to expand the concept as a means to merge into the cryptocurrency space. Hall of Famer and legendary referee Joe “Mr. Fair But Firm” Cortez is the first celebrity announcement with his own avatar calling all the fights on the game! Crypto Boxers is currently fielding offers from multiple silent investors and will make the game available for pre-orders in the upcoming months. To stay updated on launch details and to earn early game rewards, sign up at http://cryptoboxers.io/. Follow Crypto Boxers on Twitter, Facebook, and Instagram and #GetIntheGame now!